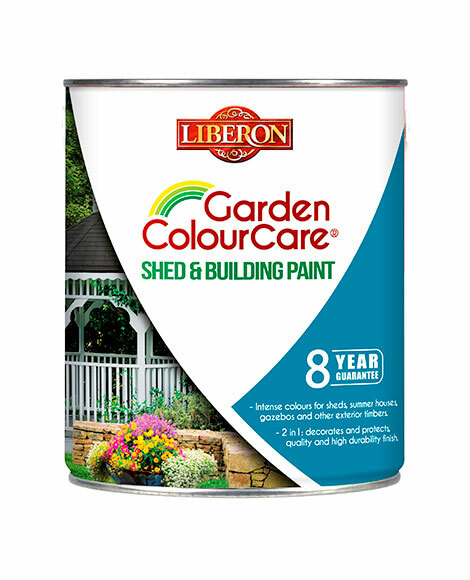 Garden ColourCare Shed & Building Paint is a durable paint for outdoor use, ideal for exterior wood and garden furniture, new and old. 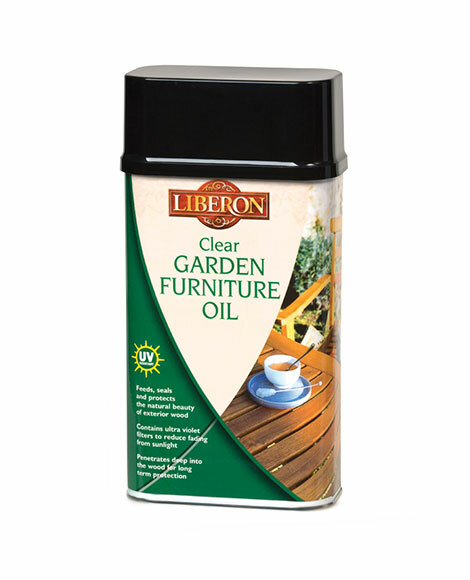 Suitable for all types of European and exotic wood, it protects and enhances sheds, summer houses, gazebos, windows, doors, conservatories and cladding. To ensure a perfect finish, sand and remove any existing sealer, paint or woodstain to expose the original bare wood. Ensure the wood is dust-free. Raw wood has to be treated. When treating oak, chestnut, larch and other exotic woods, dilute the first coat with 15% water and apply a second non-diluted coat. On greasy wood, degrease the surface with denatured alcohol before application. Ideal application conditions are between 12° and 25°C, in dry weather. We wouldn’t recommend applying Garden ColourCare Shed & Building Paint in strong winds and when bad weather is forecast. Stir the product well before and during use. Ensure the product is mixed thoroughly, and apply in two coats. For a spray application, dilute the paint with 10% water. For hardwoods, sand lightly between the two coats. The eight-year guarantee applies to new wood, wood to renovate, and usual wood species when the product is applied according to preparation and application instructions. For use on vertical surfaces. For south and south-west exposition, apply three coats. 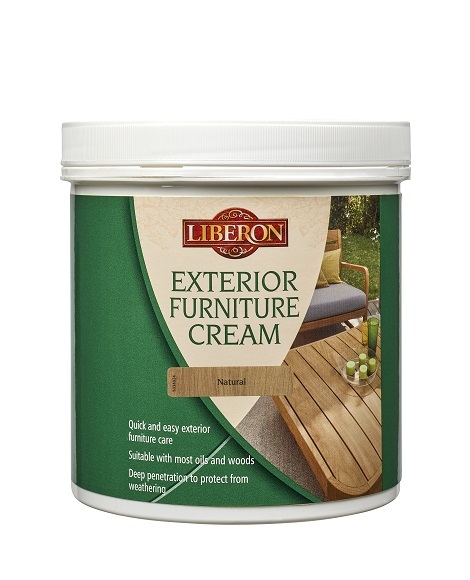 The guarantee is limited to refunding of the product (presentation of the receipt and the tin is required) and concerns only the aspect of the paint.